According to reports by the media, the Serbian government wants to take another try to privatize Telekom Srbija. 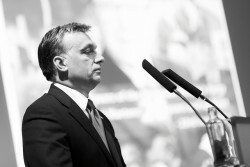 Right-wing leader Viktor Orban has been in parliament for almost three years. But the promised reforms and changes to improve the economic situation came to nothing. Protests are arising. Employment continued to grow at the end of 2012. 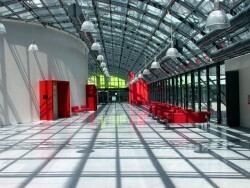 The Austrian subsidiary of Deutsche Telekom suffers from declining turnover and EBITDA figures. After the takeover of “Orange” by Hutchison Austria, the situation of telecommunication sector has changed significantly. T-Mobile´s management thinks that the takeover is unlawful. The Telekom Austria Group announces that, after a successful roadshow in Germany, Great Britain and the Netherlands, it has yesterday placed a hybrid bond with a volume of € 600m and a coupon of 5.625%. After the acquisition of the discount brand “Yesss!”, the market leader Telekom Austria could increase its lead. 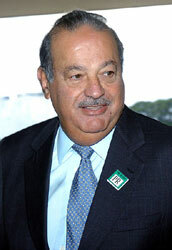 Nevertheless, the telecommunication group has to manage a lot of challenges this year. After the takeover of the Austrian telecommunication operator Orange by Hutchison, the management wants to take advantage of the synergies. 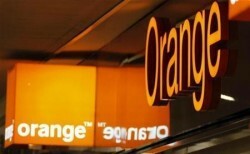 The second-biggest telecommunication operator in Austria wants to prevent the takeover of Orange by Hutchison. The Austrian subsidiary of the Hong Kong-based telecommunication group Hutchison Whampoa is now officially entitled to acquire its competitor Orange. This week, the EU-Commission has approved the acquisition of the third-biggest telecommunication company by Hutchison Austria. 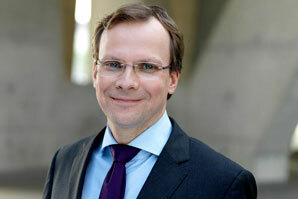 Austria´s BWB (Federal Competition Authority) is seen as risk factor. After more than ten months, the EU Commission approved the takeover of the third-largest Austrian telecommunication operator by the competitor Hutchison Austria. 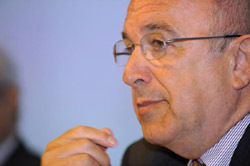 EU Commissioner Joaquin Almunia said that the final decision will be published next week. The deal is likely to be approved. 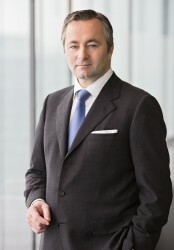 The future of Telekom Austria´s top management is still open. Anyway, the company gets a third management board member. Telekom Austria is allowed to take over the discount operator Yesss!. Now, only the Commission has to approve the whole deal. 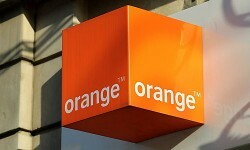 The EU Commission allows the Hong Kong-based telecommunication group to take over its Austrian competitor “Orange”. 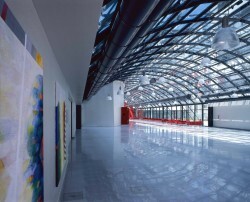 The Austrian Federal Competition Authority is not convinced yet. 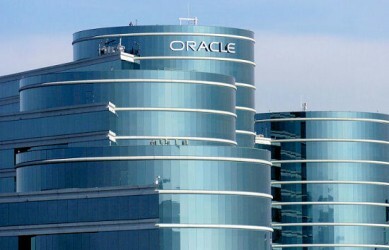 In the third quarter of 2012, the net income was down by 22%. Revenues declined slightly. In the first nine months of 2012, the performance could improve against the reference period. The biggest telecommunication operator in Austria is expected to record lower profits. Moreover, the share price has reached an all-time low today. The second-biggest Austrian telecommunication operator records a decrease in earnings and sales. Telekom Austria´s Croatian subsidiary Vipnet Acquires 10 MHz of 800 MHz Spectrum for approximately € 20m in Croatia. 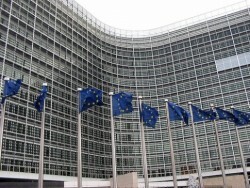 The Commission announced that the deadline for the deal will be postponed by three weeks. Despite the decreasing sales and earnings, Telekom Austria sees substantial growth opportunities in the SEE region. Regarding the earnings situation, Ametsreiter expects a trend reversal. Telekom Austria Group Cuts its Dividend to € 0.05 for the Years 2012 and 2013. Last year, the dividend came at € 0.38. The Commission of the European Union does not allow Hutchison Austria to take over its competitor Orange for the time being. The Austrian subsidiary of Hong Kong-based Hutchison will be allowed to acquire its competitor Orange, insiders say. The requirements are already fulfilled. The governing coalition failed in seeking approval by the parliament. In order to lower the budget deficit, the government intended to lift the VAT rates. 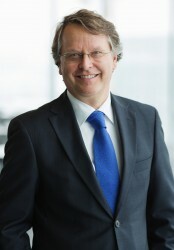 Today, Telekom Austria Group announced its results for the second quarter ending June 30, 2012. Revenues and earnings were down, net income rose by 70.5%. 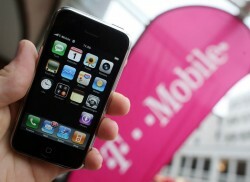 Next Thursday, Telekom Austria will publish its results for the first six months of 2012. After a loss of € 59.0m, Telekom Austria´s net income should grow to € 76.1m. The Austrian subsidiary of Deutsche Telekom announced its results of the first six months today. Sales were down by 2.6%.